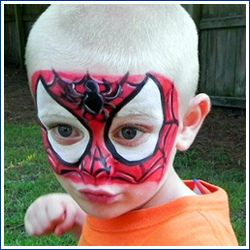 Carolina Party Artists create fabulous FACE PAINTING & GLITTER TATTOOS at Parties and Special Events in the greater Summerville / Charleston, SC area. We also offer glitter nail art, balloon twisters, balloon decorating, party games and craft projects for your CREATIVE ONE OF A KIND CELEBRATION! Our face paints and glitter tattoos are created with your SATISFACTION and SAFETY in mind using only professional face and body paints and glitters. 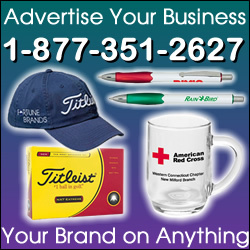 Contact us for your next party, special event, business promotion, grand opening, festival, restaurant kids night, company picnic, school or daycare event and more!